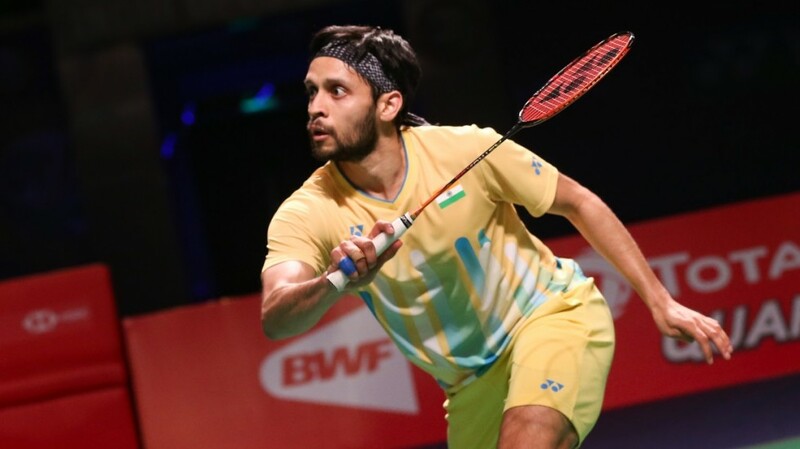 Parupalli Kashyap is seeking to regain confidence after recovering from injuries. 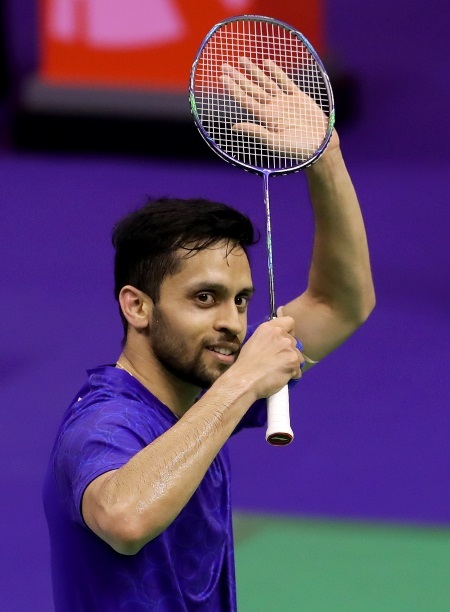 Ravaged by injuries over the years, Parupalli Kashyap was relieved to reach his first top-tier semifinal in nearly four years at the Yonex-Sunrise India Open 2019 last week. 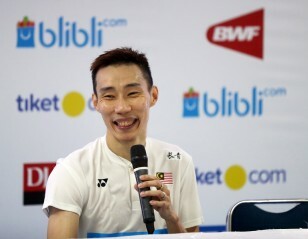 The Indian hopes his body will hold up as he prepares for major challenges ahead, including the TOTAL BWF World Championships 2019 and Tokyo 2020. Parupalli has reason to be cautious. 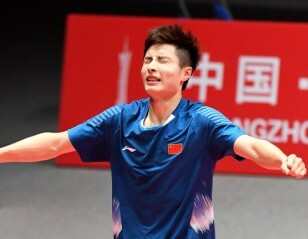 He had reached a career-best world ranking of No.6 in 2013 and was in the top 10 for significant periods before a calf muscle tear in October 2015 and a subsequent knee injury cut short his Rio 2016 dreams. “It was tough because I’ve been No.1 from our country for a long time. Missing the Rio Olympics was a big setback for me,” Parupalli said. At 32, Kashyap is currently world no 55. At the India Open, he went the furthest he had since the Indonesia Open in June 2015. His previous best in recent times was winning the Austrian Open (International Challenge) in February last year. 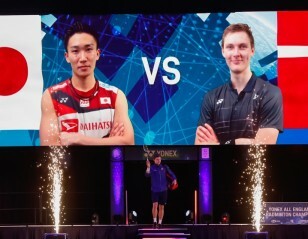 Overall, he struggled to find form in the (now defunct) Superseries and HSBC BWF World Tour events. With the 2020 Olympic qualification period beginning late next month, Parupalli is hoping to find his second wind and qualify for Tokyo 2020 ahead of his younger compatriots. 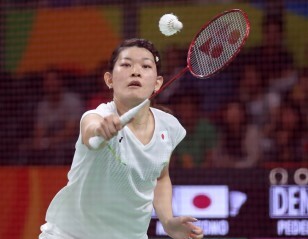 “I want to perform this year and make it to the Olympics again. 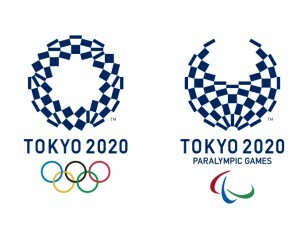 I want to be in contention for the medal and not just participate. I want to give my best and prove myself. I hope I can hit form on time and go up the rankings – I haven’t been able to qualify for the World Tour 1000 or 750 events because of my low ranking. With Kidambi Srikanth, Sameer Verma, Sai Praneeth and HS Prannoy also in the race to qualify for Tokyo 2020, it will take a special effort from Parupalli to qualify. “It is tough competition,” he concedes. “We are all playing really well. They have been playing constantly on the circuit. They can set their calendar for six months. I’m not in that stage now. Besides his playing career, Parupalli has also been spending time as a coach for his wife and compatriot Saina Nehwal during matches. “I think I’m very interested in coaching. I hope to continue my career as long as possible, but one day I’ll have to quit and after that I’ll surely be into coaching.